On Feb. 23, 2019 at 6:00PM Get Ready, Set, GLOW! with family & friends while participating in Sculptor Charter School's 9th Annual A. Max Brewer Bridge 5K. The 5K starts and finishes at Sand Point Park. The course will cross and return over the A. Max Brewer Bridge and include a water station. After the race enjoy Titusville Sunrise Rotary’s Chili Cook-Off. Each registered 5K participant receives a shirt, glowing accessories and complimentary admission to the Chili Cook-Off (a $10.00 value). The SCS Family FIT Fest starts at 5:00PM, this is a family friendly gathering of our local health and wellness professionals. There will be free health screenings and lots of free gifts. Come out and join the FUN! 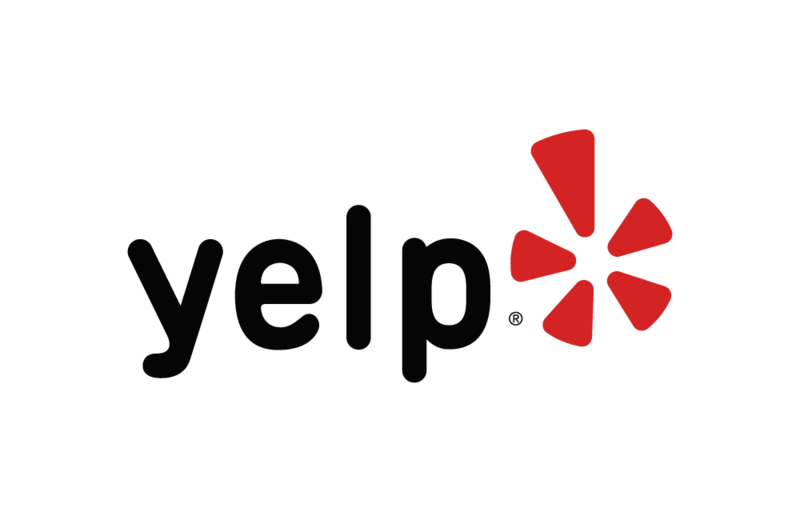 Below are some of the highest rated restaurants in Titusville as well as the highest rated activities in Titusville. Extend your experience with all Titusville has to offer. Based on a 5 year average and a race date of February 23rd, Titusville, FL can expect temperatures between 59℉ and 66℉ with humidity around 82% and precipitation of 0.12". Raceentry.com also cannot attest to the validity of individual A. Max Brewer Bridge 5K reviews. All of the information about the race has either been supplied by the event staff or can be modified at any time by their race management. 2019 A. Max Brewer Bridge 5K registration details are only as accurate as the event has made them.